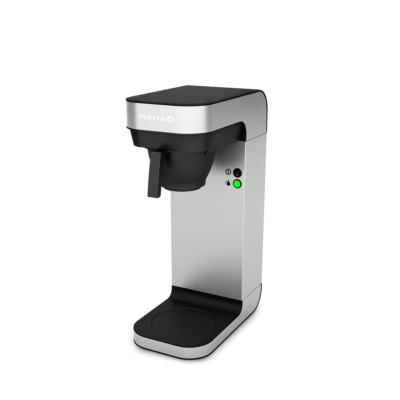 Designed to give exacting performance and reliability for the most passionate of coffee enthusiast, the Synesso Hydra is the ultimate espresso machine to have in your home. 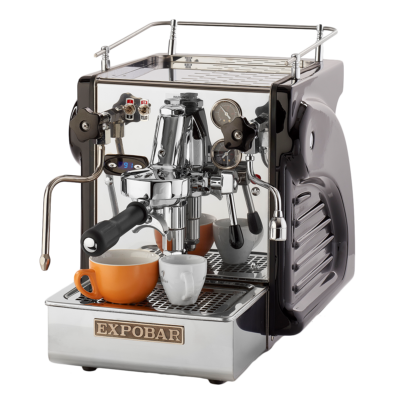 Quality engineered craftsmanship designed to give exacting performance and reliability for the most passionate of coffee enthusiast, the Synesso Hydra is the ultimate espresso machine to have in your home. 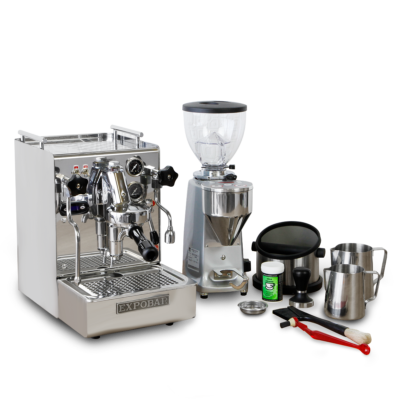 The Synesso team have dived into the evolution of espresso machine mechanics to produce a superior espresso machine that gives the barista increased control, increased options while maintaining consistent delivery. 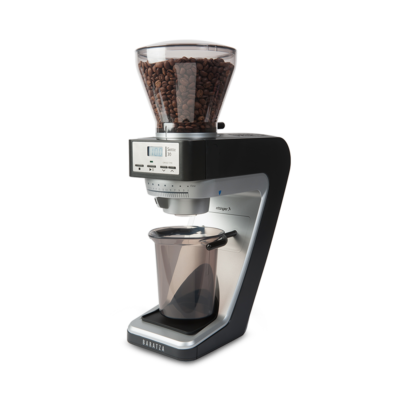 The Synesso MVP is designed to deliver a smooth shift through manual and volumetric settings, allowing baristas to easily customize brewing extractions. 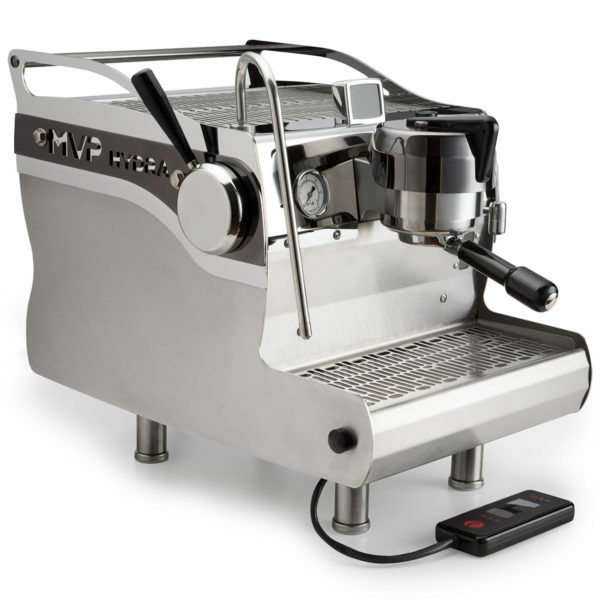 While maintaining the iconic Synesso features, including their polished stainless steel body and temperature stability, the evolved MVP and MVP Hydra are a timeless solution for specialty focussed coffee bars. 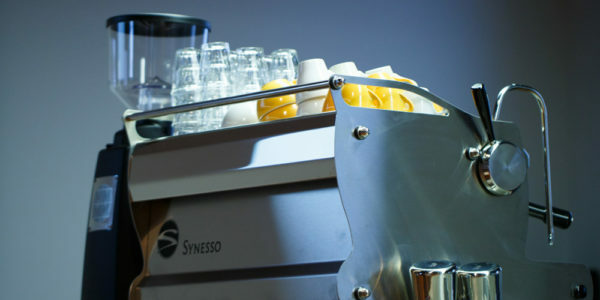 Since their first espresso machine was built in 2004, the engineers and craftspeople of the Synesso team have continued to evolve and redefine the expectations of what an espresso machine can consistently deliver. 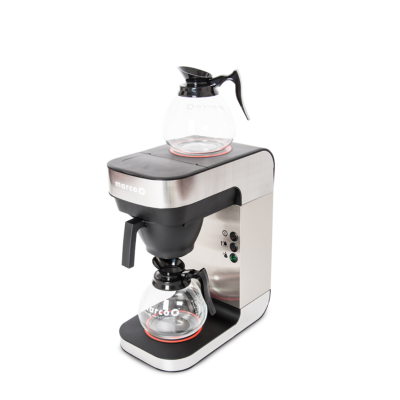 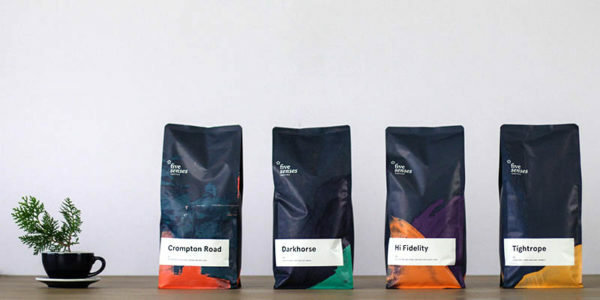 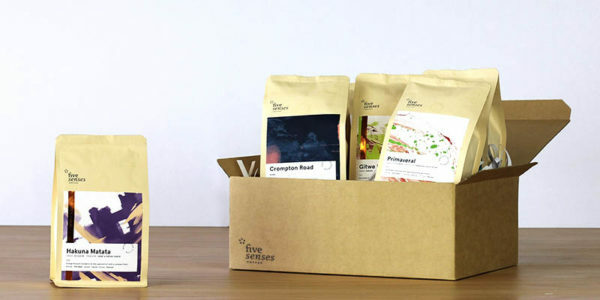 With an appetite for constant improvement, Synesso look to constantly deliver tools for the barista to keep pace with the relentless advances in specialty coffee. 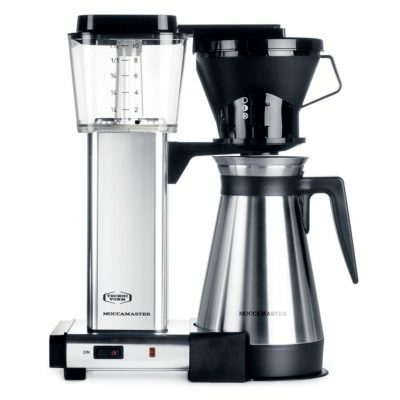 Shot to shot, drink great coffee!